Isaac and I found this old Dodge a couple months ago in a wrecking yard full of cool old cars. This is one of a few photos we shot before the owner shooed us away. Last week there was a huge fire out there. It is reported that 50% of the yard was burned. 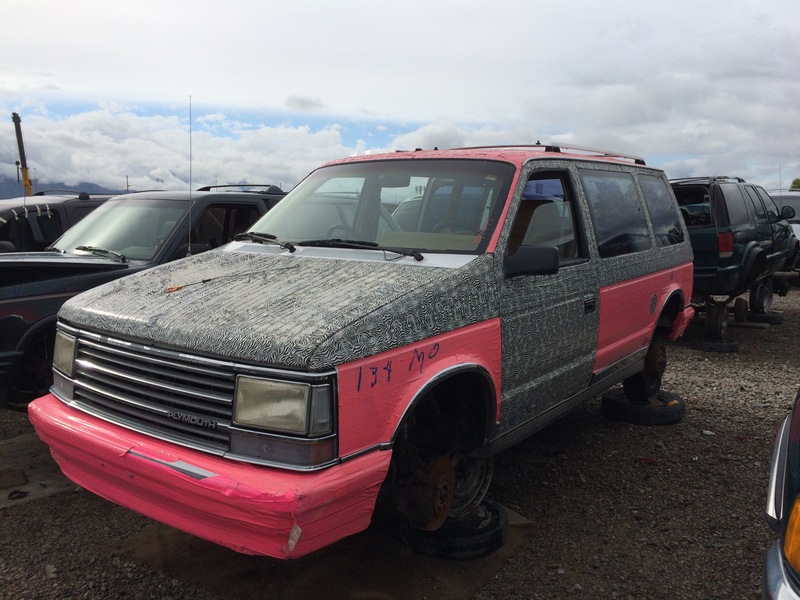 We haven’t been back to see if the Dodge survived. 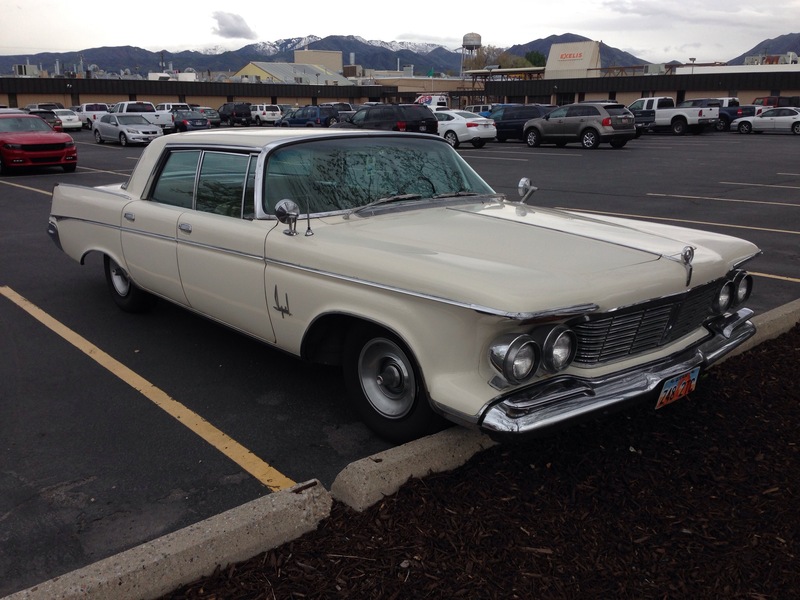 Taylor found this Imperial a while back on the streets of West Valley City. 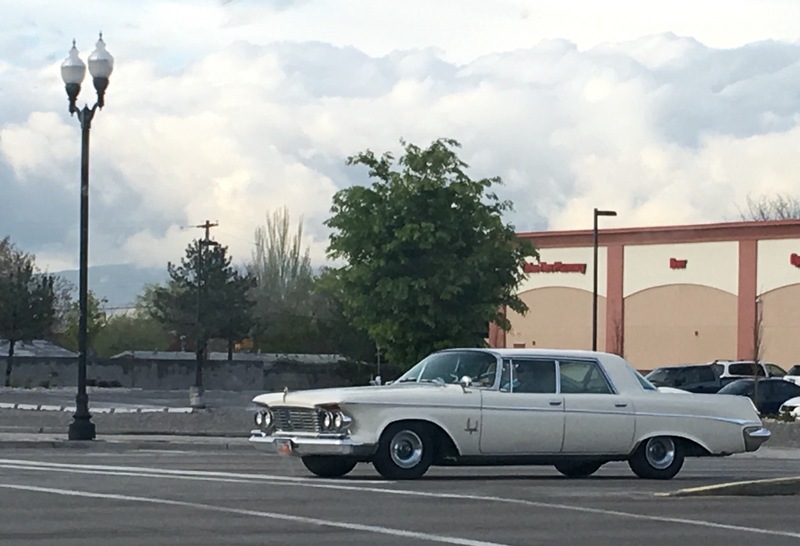 I spotted it again in this parking lot. 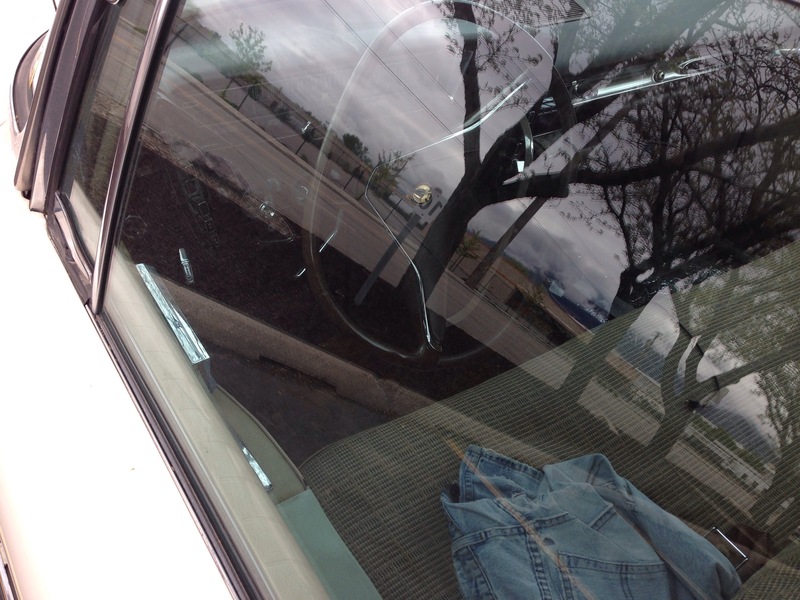 I had to stop and shoot it again. What a cool example of history. 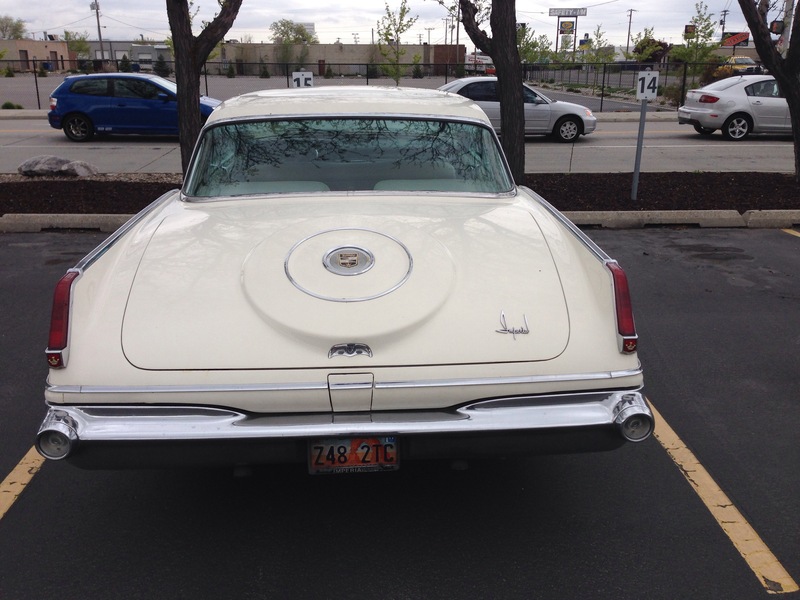 Imperial was Chrysler’s luxury brand from 1955 to 1975. 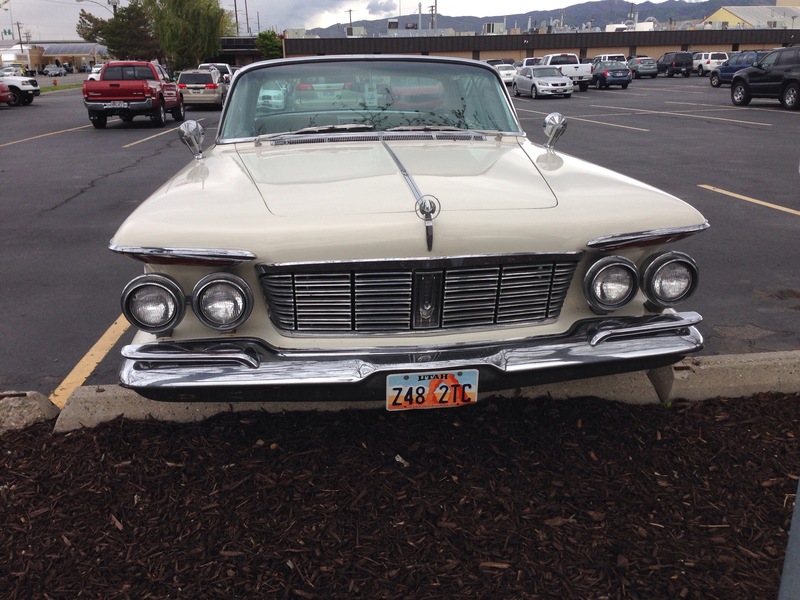 Imperial had been the top-end Chrysler model since its introduction in 1926, but in 1955 it was spun-off into its own brand to compete with Lincoln and Cadillac. 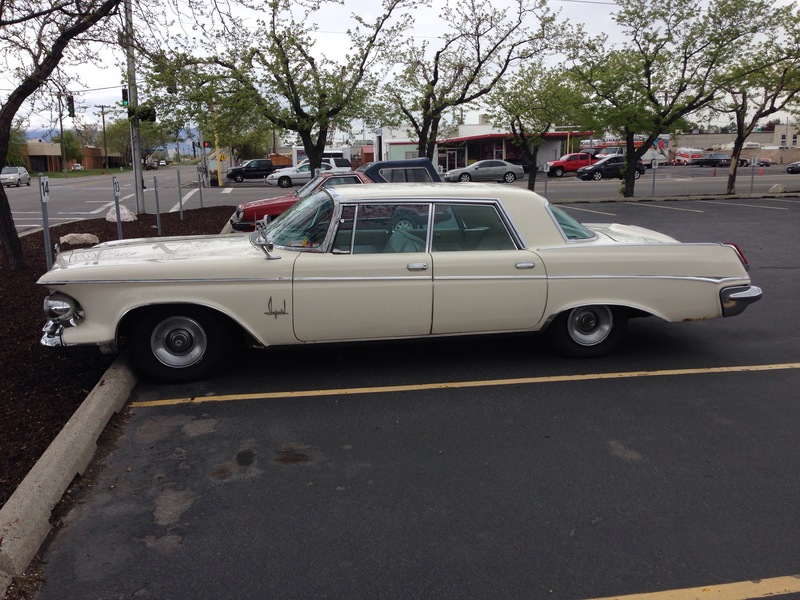 Thanks to Taylor for spotting this 4-door 1963 Crown model earlier today. 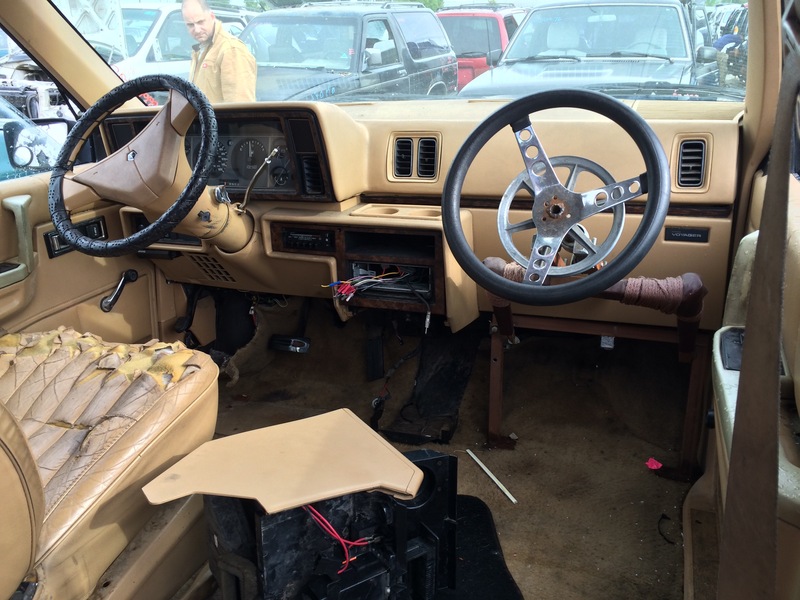 ….and an extra steering wheel.